The Vape Shot is a pre-filled vaporizer tank formulated with a high-CBD hemp extract. 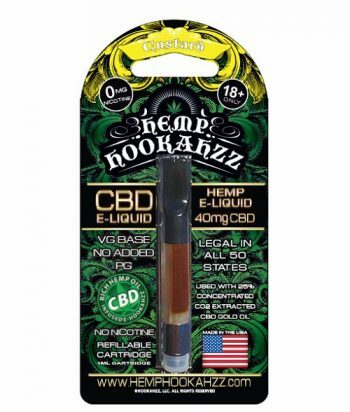 This hemp extract contains 250mg CBD and lasts for approximately 300-500 puffs depending on use. Do not take more than 3 puffs in quick succession or risk damaging the coil. If that happens, your CBD vape oil could have a burnt taste. The MCT oil base must be vaped with a low voltage pen (max voltage: 3.9V) to avoid getting a burnt taste. 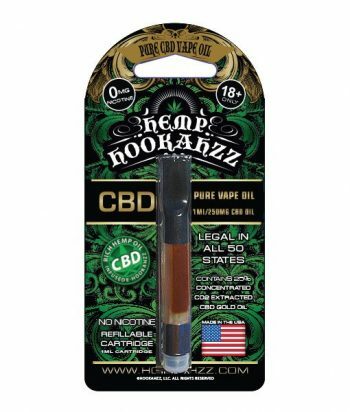 Plant terpenes flavor this CBD vape oil naturally. 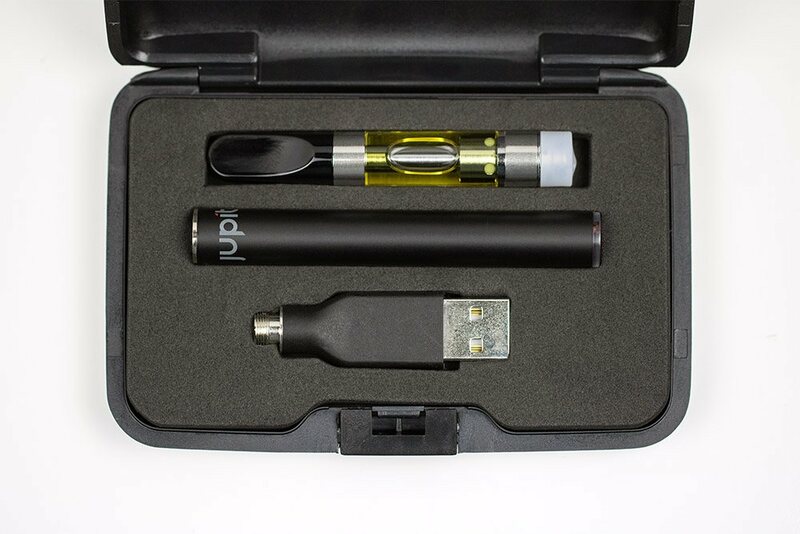 The Alternate Vape CBD vape oil comes in three distinct flavors: mint, citrus, and kush.